Metal bending specialists, Bendpro, use state of the art CNC bending equipment to provide customers with reliable, cost efficient, and expert metal bending services right across Australia. Supremo quartz surfaces were created using innovative patented technology in response to the growing demand for more luxurious, premium quartz products. Available from CTA Australia, PolyPad rubber tactile indicator pads are ideal for retrofit applications as they are flexible enough to be able to contour to all surfaces. Available from Ozzi Kleen, 210 micron sock filters have a capacity of 7.5litres and measure 100mm x 950mm. Spirit Marble and Tile Care offers a wide range of sealants, including Glossy Seal terracotta and natural stone sealant. 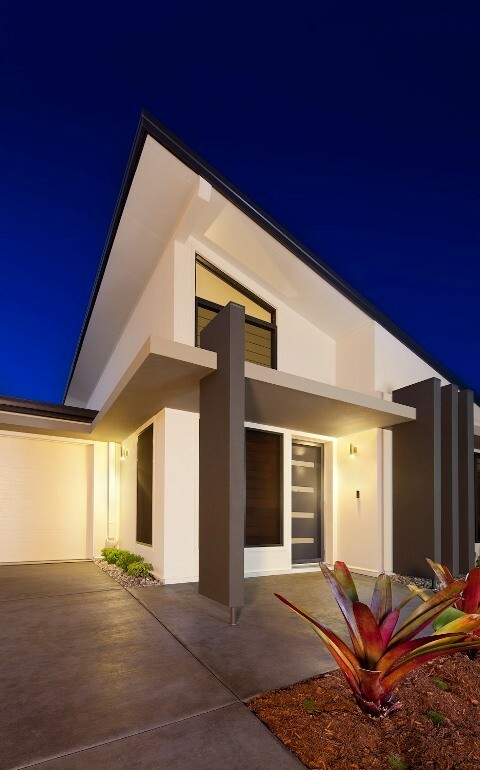 Australian building products business Bondor yesterday opened a prototype home constructed with insulated panels which is rated at 8 Stars for energy efficient. 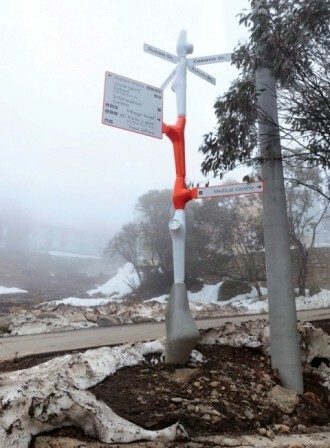 Sydney is to retrofit a number of the city's major buildings with energy and water efficiency technologies. Melbourne-based design studio Büro North has won in the Graphic Design division of the international 2011 Design & Art Direction (D&AD) Awards. 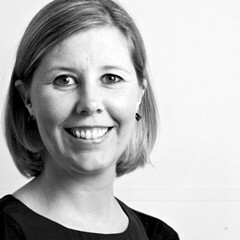 Woods Bagot has appointed Kirsty White as senior urban designer, as the company works on a growing portfolio of global urban design projects. 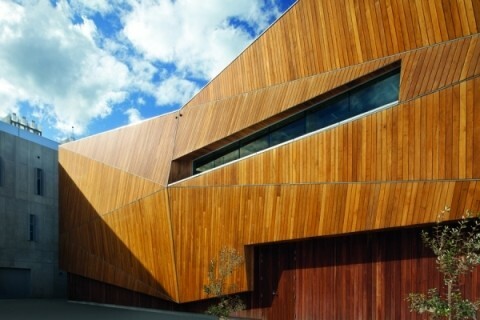 The Australian Timber Design Awards (ATDA) has issued an open invite to look over the 2011 entries and vote for the People’s Choice Award. 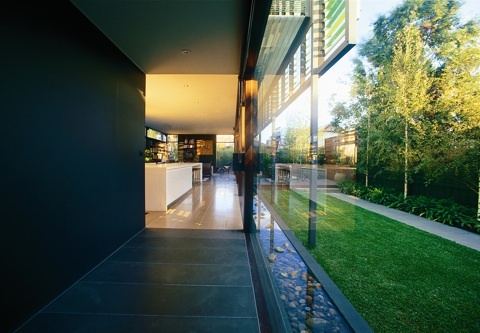 The Viridian SmartGlass range, which officially launched this month, has won Product of the Year at the recent 2011 HIA GreenSmart Awards. Also known as location and assessment asbestos inspections and presumptive asbestos inspections, Type 1 asbestos inspections identify suspected asbestos materials without taking samples.